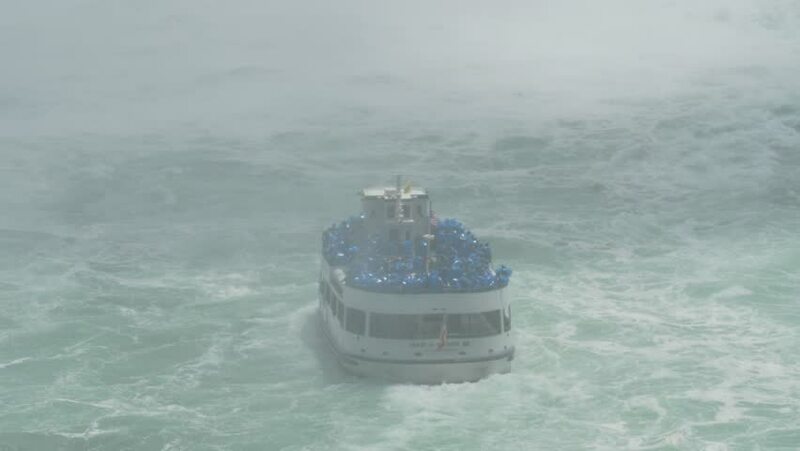 4k00:16NIAGARA FALLS, NY USA AUG 17 2018 High angle view of tourist excursion boat moving close to epic spray waterfall slow motion. hd00:29CARACAS, VENEZUELA, JULY 1978: Families enjoying their holidays at the beach in Caracas, Venezuela in the summer of 1978.
hd00:18Beautiful aerial view of Calcanhar Lighthouse. State of Rio Grande do Norte. Beautiful lighthouse and a beautiful background. Beautiful Lighthouse in northeast Brazil. City of Touros. hd00:13Lake Maligne, Alberta, Canada tour boat crosses view in front of forest. Boat moves across rough water with flags flying.